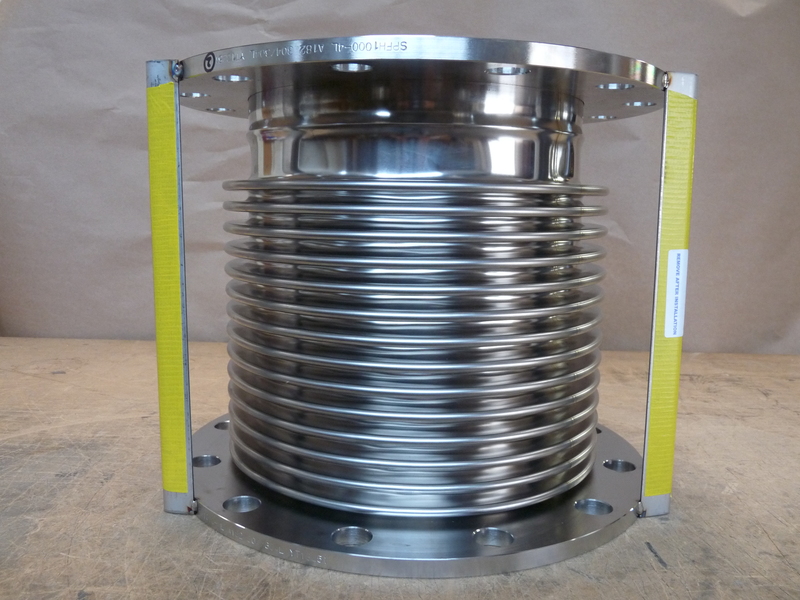 Metal bellows expansion joints can be designed and manufactured by Flexible Specialty Products based on your specific requirements from 3” diameter to 120” diameter. 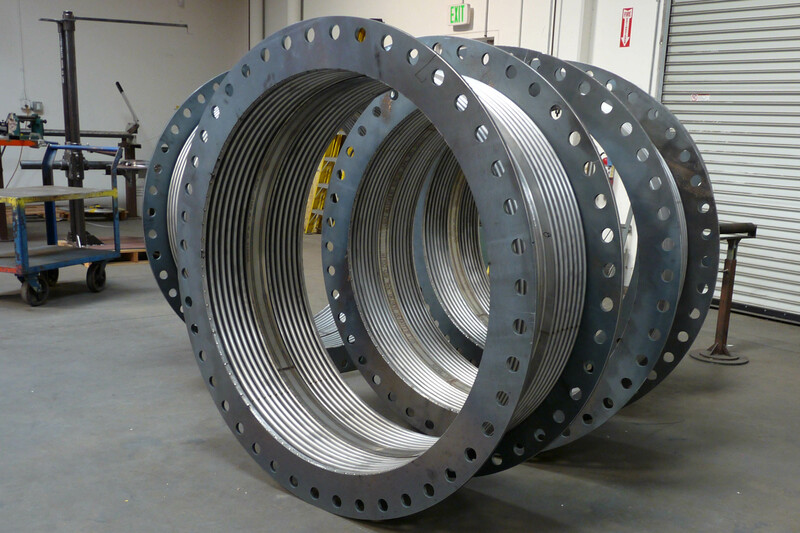 Metal bellows can be designed to compensate for axial compression and extension, lateral offset and angular deflections. 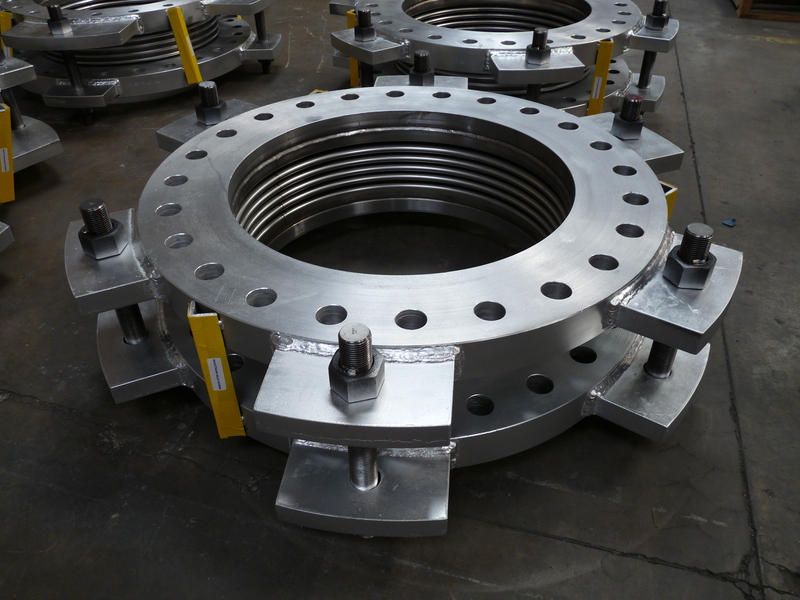 FS Products can provide optional control rods (tied bellows) as well as external covers, internal liners, refractory linings and customized flanges. 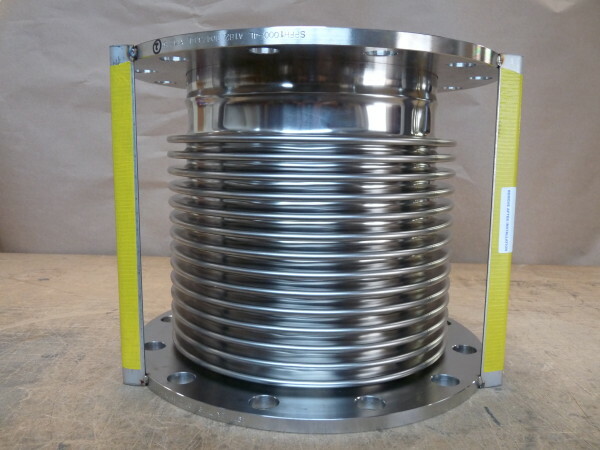 Contact FS Products today with your specific requirements and our sales engineers can custom-design a metal bellows expansion joint to meet your movement, temperature, and pressure requirements. 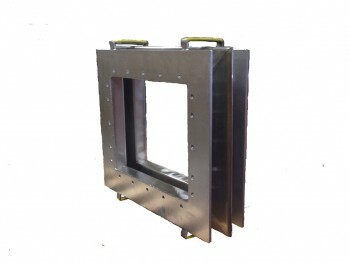 Flexible Specialty Products provides custom-designed rectangular bellows with many corner design options. Corner designs include camera corner, mitered, or radiused. Each type offers different advantages and disadvantages based on the required movements, cycle life, and cost. 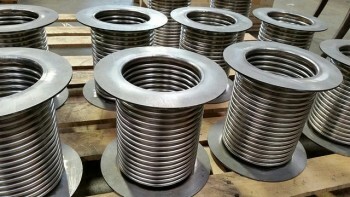 FSP can manufacture rectangular bellows from many grades of stainless steel or special alloys for more demanding applications. 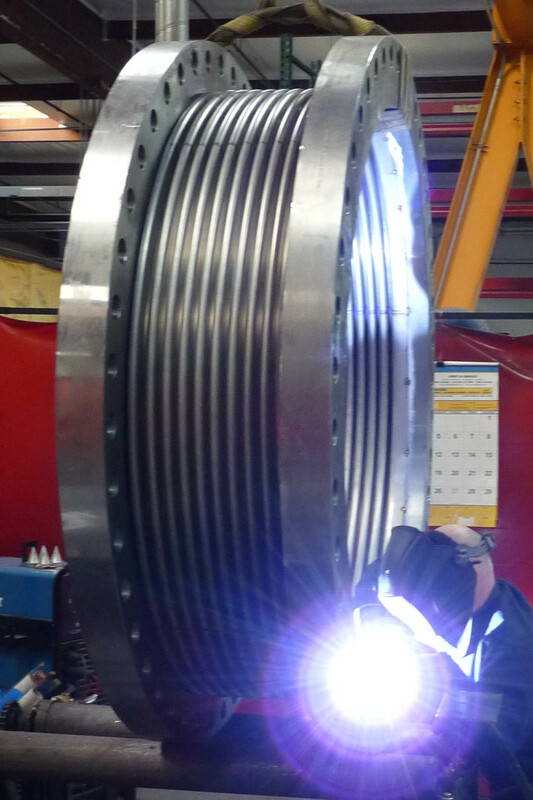 We offer NDT weld testing and pressure testing when required. 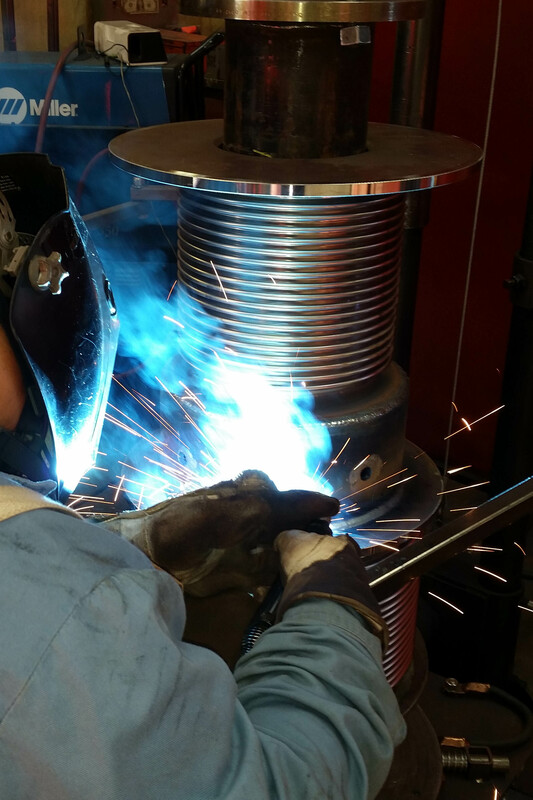 Speak to a sales associate at FSP today to determine if this type meets your requirements.